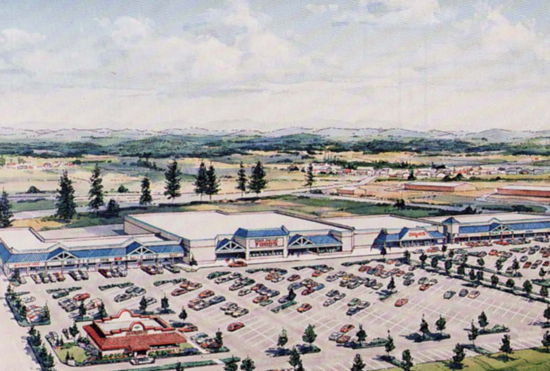 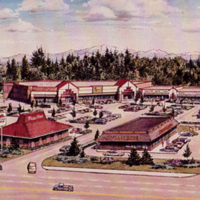 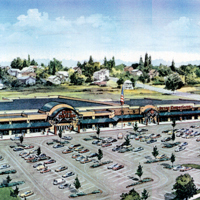 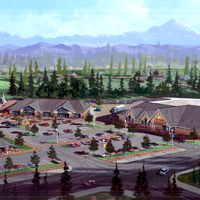 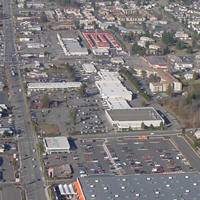 Nisqually Plaza is the redevelopment of a neighborhood shopping center in Yelm, WA. 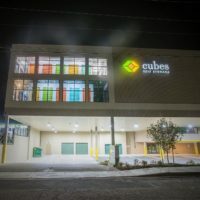 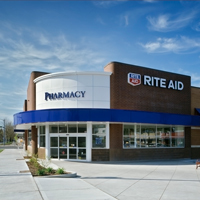 It is anchored by a 49,000sf Stock Market Foods and also includes a 22,000sf Rite Aid. 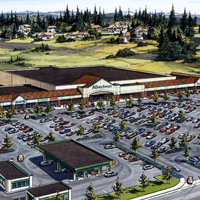 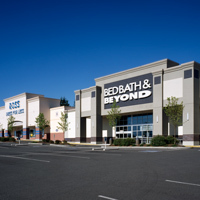 Nisqually Plaza offers an additional 14,700sf of in-line retail space as well as three pad sites. 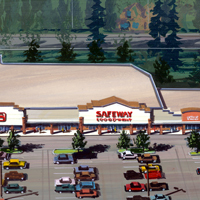 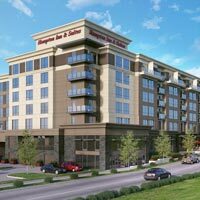 The result is an 113,000sf anchored neighborhood shopping center.